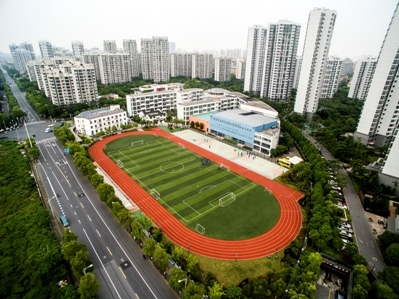 Launched seven years ago, Shanghai United International School, Wanyuan Campus (SUIS Wanyuan) is now the largest of the SUIS schools with 2,400 students from Grades 1 through 12. 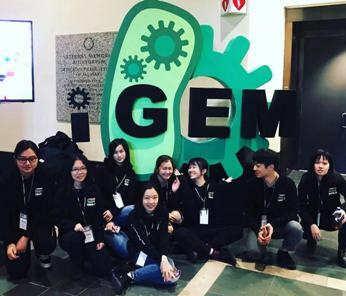 The school prepares students to become confident, global citizens, proficient in both Chinese and English, through a unique “East meets West” international curriculum that challenges students to think critically, creatively, collaboratively, and caringly. 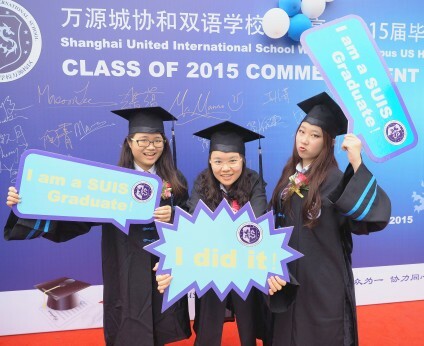 Twenty-five years ago, Shanghai United International Schools was formed by the respected Xiehe Education Group, the largest private education provider in China, with over 25,000 students attending its not-for-profit 10 international schools and 35 kindergartens. Shanghai is a vibrant, culturally rich city that is well-positioned for weekend trips to Japan and South Korea as well as inexpensive trips to a multitude of other Asian countries during longer holidays, not to mention the many destinations of interest within China. 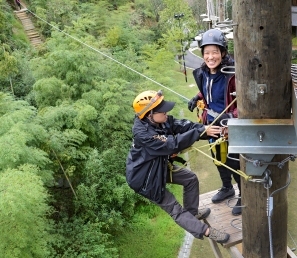 SUIS Wanyuan’s Western staff members adapt easily to life in Shanghai. In Shanghai, access to world class concerts with visiting artists complements the vibrant shopping and nightlife-rich atmosphere. A good many of locals speak English in the city center and at a multitude of Western-style restaurants. Western expatriates feel genuinely respected in China and are treated with politeness and consideration. Staff members often say they feel that Shanghai is the safest place they have ever lived, and it’s a fantastic place to raise a family, with so many opportunities for children beyond school trips—even to Disneyland! Because teachers based in Shanghai get a chance to tour Asia without the need to uproot, the number of teachers on their third or fourth contract is very high. SUIS Wanyuan students are primarily local Chinese and non-native English speakers, and the school accomplishes its mission through curricula that meet the requirements of the Shanghai education system while also providing an international experience that builds students’ English proficiency. 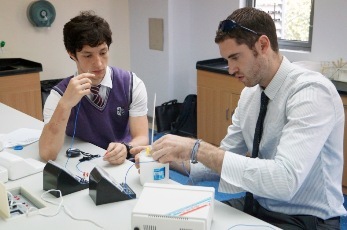 The school is accredited by AdvancEd as well as the local government. 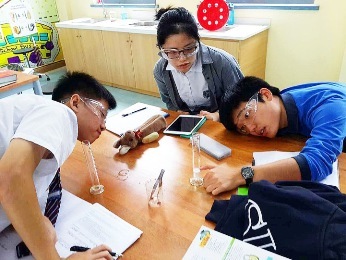 In the primary school—and into middle school—students are taught in a bi-lingual environment with a mix of Chinese- and English-taught subjects within the Pioneer Curriculum, a ground-breaking education model at the forefront of research. Students successfully meet local education requirements but are also prepared for entry into its U.S. high school where Advanced Placement (AP) courses provide a gateway to the world's top universities. Next year, SUIS will also be adding AP Capstone along with new Pre-AP courses to its offerings. The teaching staff of 216 includes 170 Chinese, 25 from North America, and five from the U.K.
SUIS Wanyuan helps children to become independent, lifelong learners, competent in academics, the arts, and athletics. The school has excellent facilities: a theater, another separate auditorium, an art gallery filled with commercial art displays, covered basketball courts to complement the gymnasium, a fitness room, and a running track. 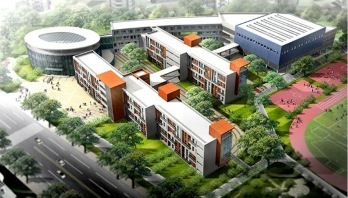 Next year, SUIS Wanyuan plans to rearrange campus in order to accommodate a STEAM center in a new building and to create a new dedicated music and drama department, complete with practice rooms. The campus jewel in the crown, however, is Ancient House, lovingly saved brick by brick and restored within the school grounds to be preserved for cultural heritage. Sitting amid ponds and tea houses, Ancient House is home to a coffee shop where SUIS Wanyuan college counselors host many university representatives. SUIS Wanyuan is interested in hiring single teachers, interns, and couples, including those with a non-teaching spouse. They are also interested in hiring outstanding newly-certified candidates, those with great experience who lack certification, and those certified in non-English speaking countries. All teachers, however, must possess their academic degree in the subject they will be teaching. In China, work visas are issued up to the age of 60. 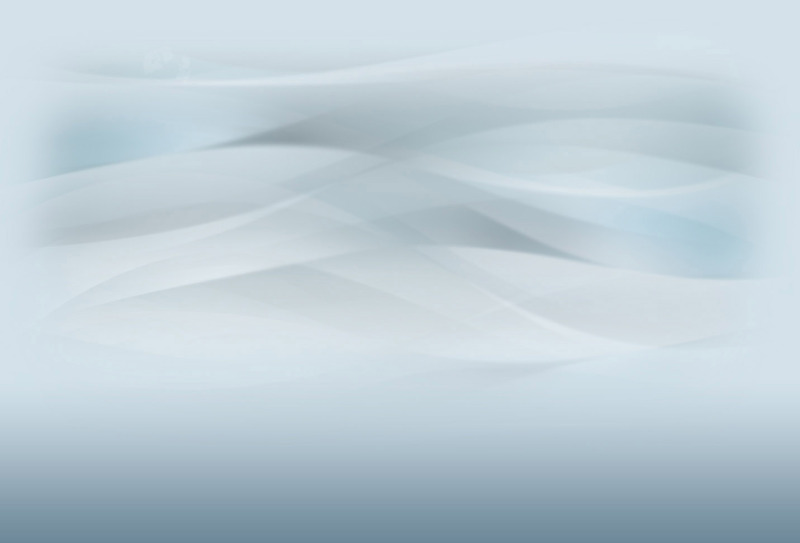 The benefits package includes a monthly housing allowance, a moving allowance, and annual airfare. Tuition is free for up to two children. The school provides professional development and local health insurance, which includes dental coverage. While the cost of living is higher than in rural China, it remains lower than many teachers’ home countries, which makes for some savings or the chance for a family of four to live on one salary. Finally, there are local employment opportunities for non-teaching partners. To gain access to Shanghai United International School, Wanyuan Campus’s full profile on the Search Associates database, including a list of all open positions, candidates can apply for membership by clicking here. Candidates already registered can easily access the school profile directly through their dashboards.